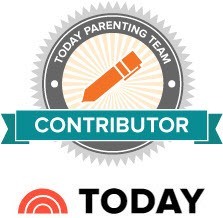 Get free product samples for baby products, beauty products and everyday household items. 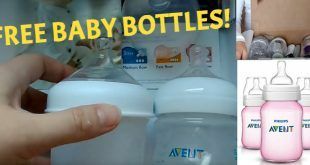 Discover Secret Hacks How to Get FREE Enfamil Baby Formula worth $600+! 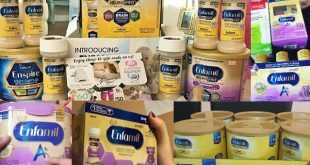 Get FREE Samples of Enfamil Formula in the Mail (no strings attached) EVERY month, as well as Free Baby Formula from other Top Brands. Plus HUGE baby food coupons and savings. How to Get SUPER Cheap Broadway Tickets – Save $100’s! 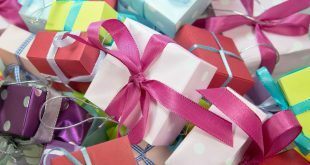 You should assume the owner of this website and or blog has an affiliate relationship and or another material connection, to any suppliers of goods and services that may be discussed here, and may be compensated for showing ads or recommending products or services or linking to the supplier’s website. Disclaimer: OfferJoy strives to keep its information accurate and up to date. This information may be different than what you see when you visit a financial institution, service provider or specific product’s site. All financial products, shopping products and services are presented without warranty. When evaluating financial offers, please review the financial institution’s Terms and Conditions. Pre-qualified offers are not binding. All loan information is presented without warranty, and estimated APR and other terms are not binding in any way. All loans presented on this page have a maximum APR of no greater than 35.99% with terms not less than 12 months to not more than 84 months. As an example, a $10,000 loan with an APR of 14.50% and a term of 36 months would cost $12,391.55 over the life of the loan. Your actual APR will depend on factors like credit score, requested loan amount, loan term, and credit history. Only borrowers with excellent credit will qualify for the lowest rate. All loans are subject to credit review and approval by the companies providing them.